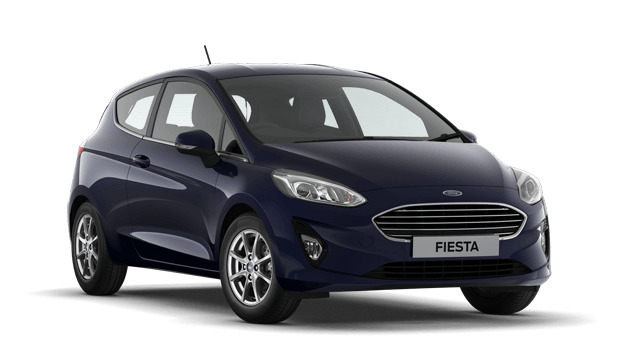 Motorparks presents you with a huge selection of stylish new Ford Fiesta cars, and all at very affordable prices. The New Ford Fiesta stands out in the motoring world thanks to its contemporary design - which is seen on the exterior and interior of the car - blending brilliantly with a raft of innovative pieces of technology. 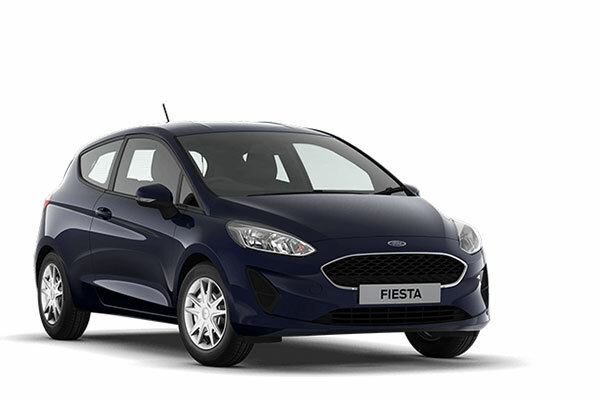 Don’t just take our word for it though, as the fact the new Ford Fiesta was named the best small car of 2014 by What Car? and CarBuyer shows that even critics have been impressed by this vehicle. 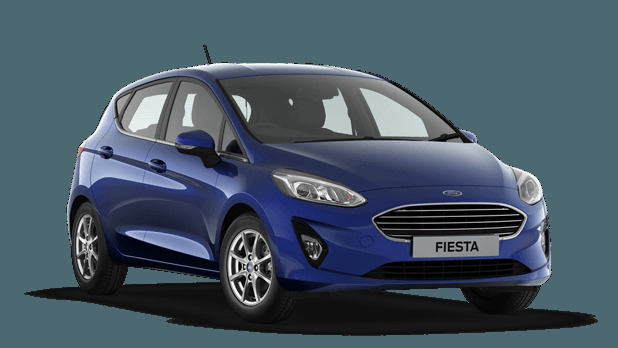 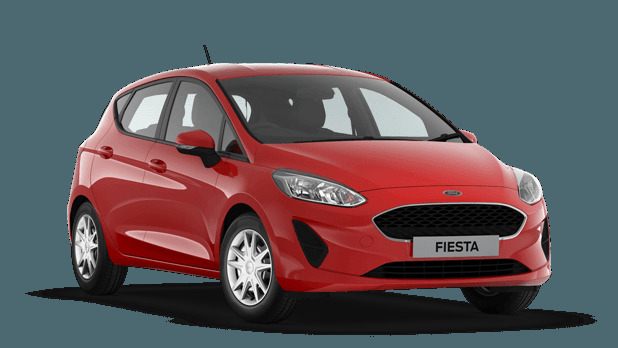 See what all the fuss is about, by enquiring about any of our new Ford Fiesta cars online today. 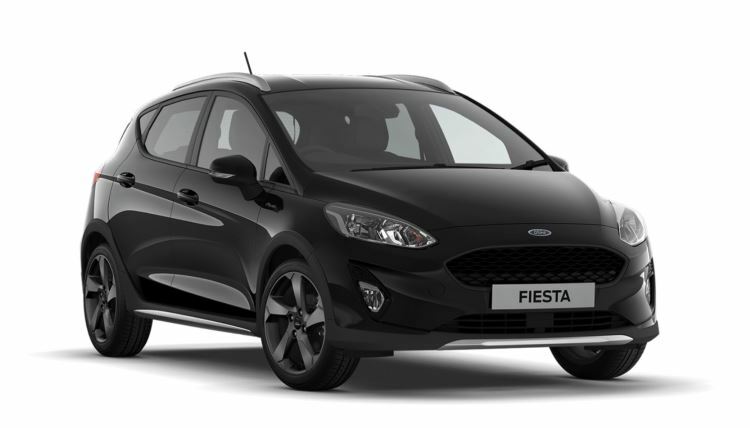 Have you also had a look at our new Ford Fiesta ST cars? 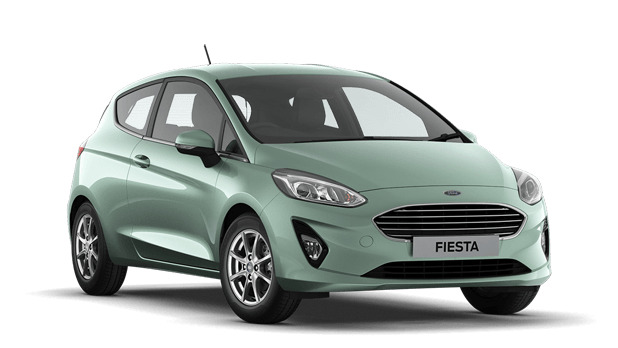 Their striking design is sure to catch the eye. Motorparks also stocks an extensive collection of used Ford Fiesta cars, ranging from classic models to vehicles that have only recently come off the production line.